Following a blockbuster 2018 led by multiple global smash singles and the release of debut album ‘Blue’, unstoppable UK producer/songwriter Jonas Blue has released his new hit-in-waiting ‘What I Like About You’ featuring the exciting Danish pop artist Theresa Rex – listen here and watch the lyric video here. 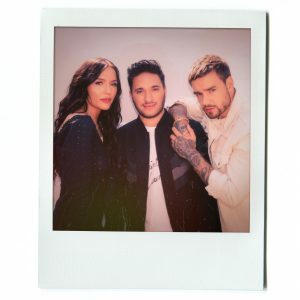 Capturing all the feel and excitement of early love, ‘What I Like About You’s narrative comes from the perspective of a rebellious relationship, wrapped up in the stratospheric electronic soundscape that has cemented Jonas Blue’s position as a superstar dance producer and master pop songwriter. 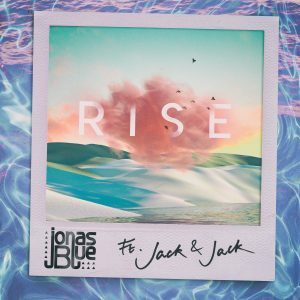 Keeping true to Jonas’ track record of giving a global platform to exciting new artists, the track features stunning lead vocals from Danish pop artist Theresa Rex, who has been making a name for herself after starring on the huge hit Martin Jensen track ‘Solo Dance’. 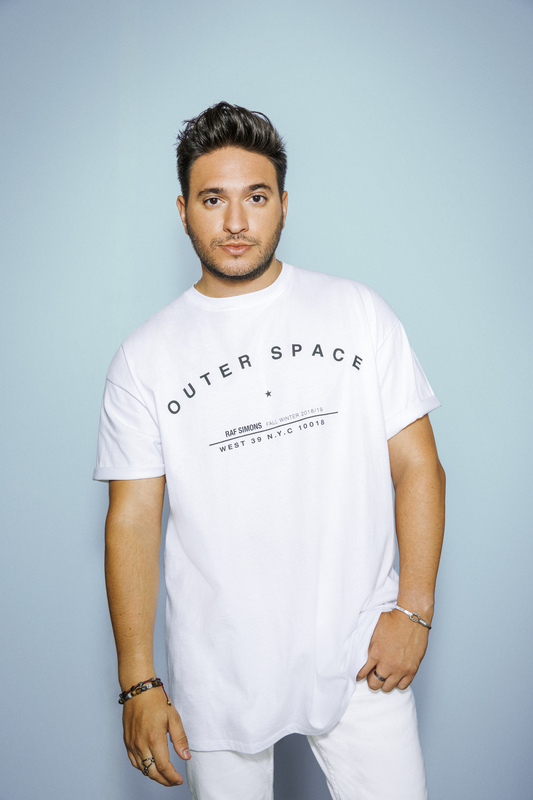 Ever since he burst into the global conscience with ‘Fast Car’, a cover of Tracey Chapman’s classic, Jonas has accumulated more than 7 billion streams, 38 million singles sales, has 5 BRIT Awards to his name, 4 top 5 UK singles and has been certified platinum over 120 times around the world. 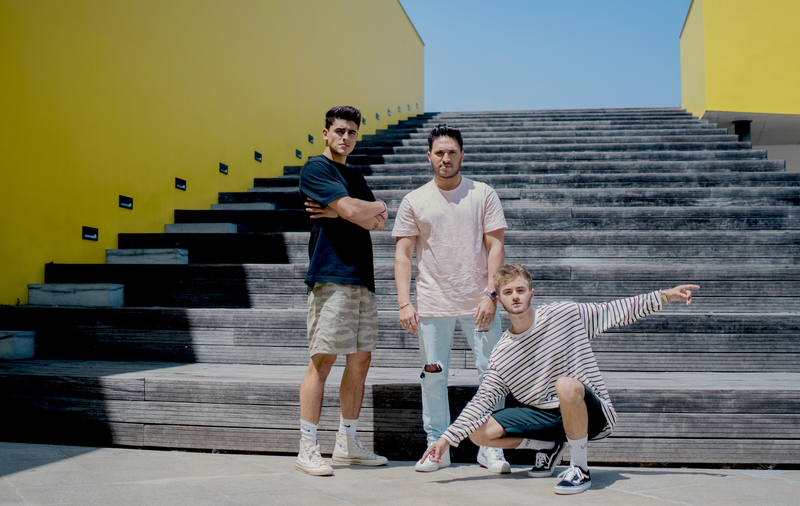 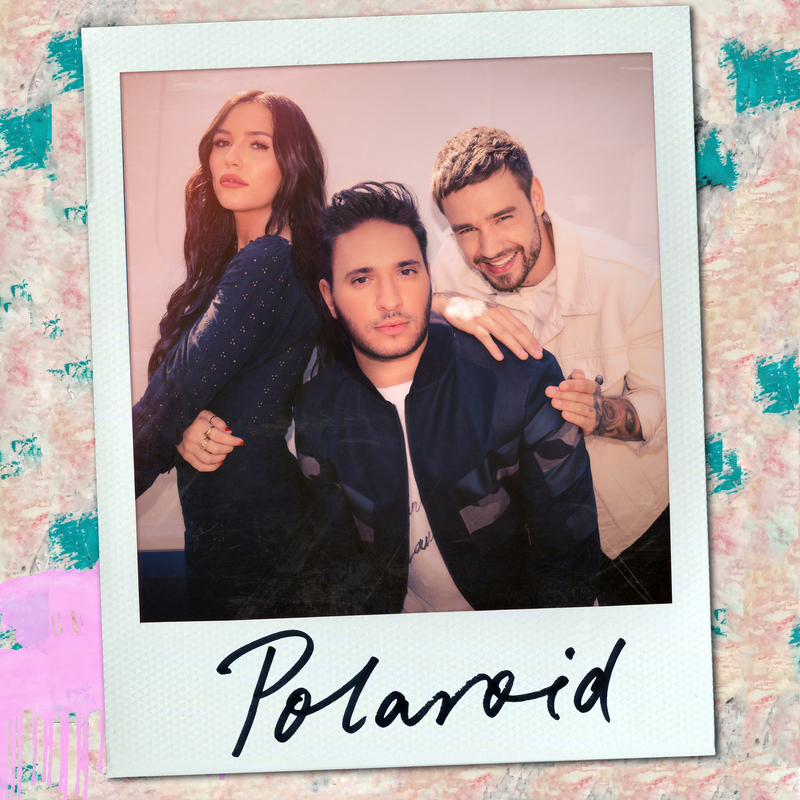 Having scored one of the summer’s biggest global hits with the irrepressible ‘Rise’, featuring the former Vine sensations-turned-chart newcomers Jack & Jack, Jonas Blue owned the autumn with ‘Polaroid’, his long-rumoured collaboration with Liam Payne. But in true Jonas style, he threw a surprise in to the mix in the shape of Lennon Stella, the Nashville TV series actress making her pop debut. So much has changed for the man who, until 2017, was still making music in his dad’s garage, but his drive remains the same. 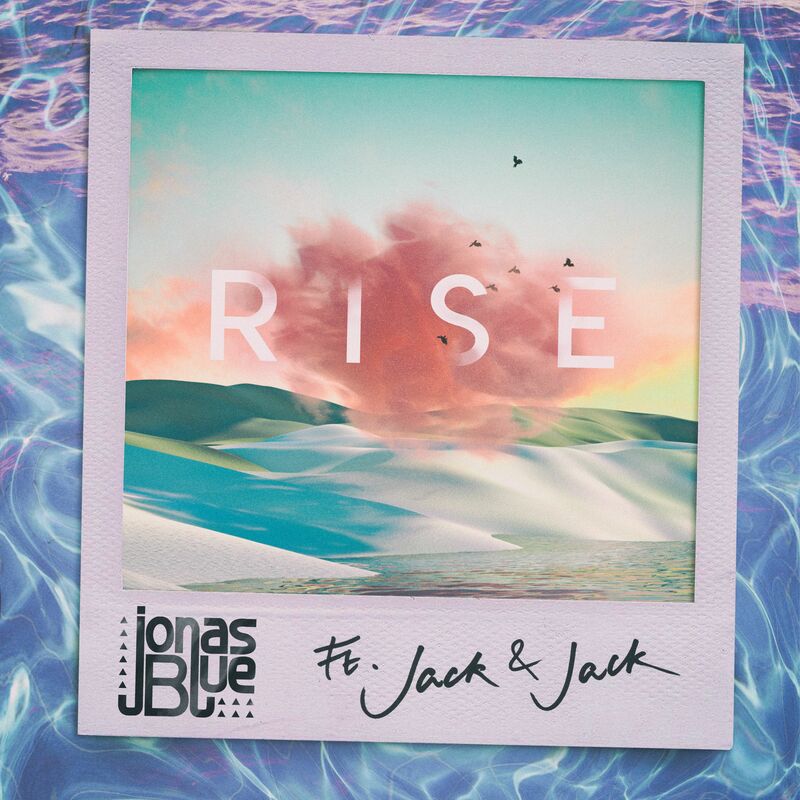 Now with his own label, Blue Future, established to promote the new talent that he continues to discover, and with a schedule that takes him all around the world all year, he could be afford to sit back and take stock. 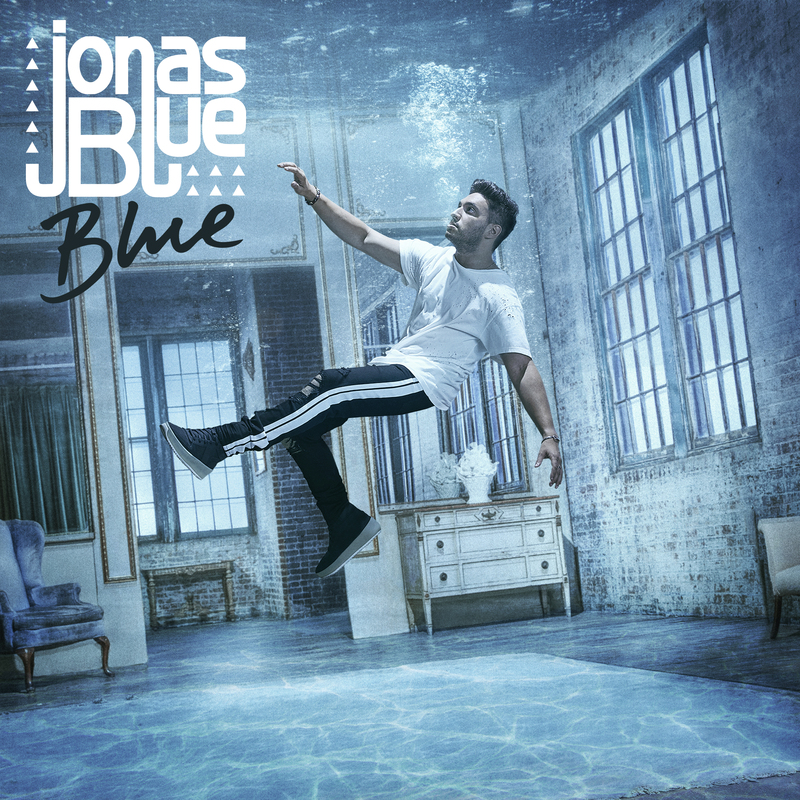 But moving forward is what Jonas Blue has always been about.